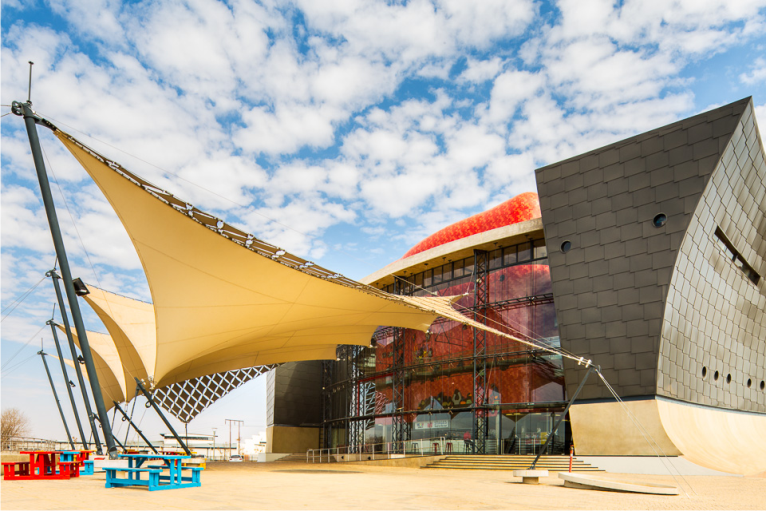 The Jabulani Theatre opened its doors to the public on May 2012 in the heart of the culturally rich Jabulani CBD precinct in Soweto, South Africa. 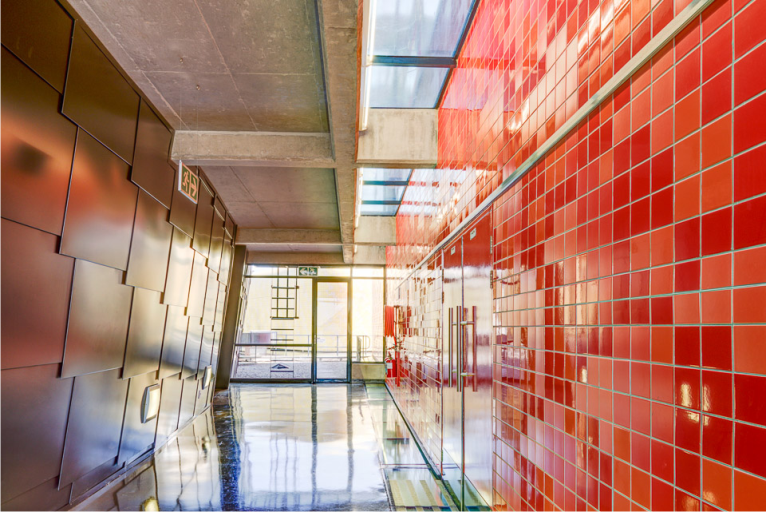 The objectives in developing this project were the provision of a fitting and versatile venue for the advancement and sharing of arts and culture in the area, whilst at the same time assisting in furthering the economic and social development of arts and culture in Soweto generally. Performance spaces in apartheid-oppressed Soweto were historically nomadic with no dedicated venues, and theatres being make-shift, temporary and side-lined. However, despite the absence of a formal theatre space, what did develop was a performance-atmosphere that was relaxed, accessible and unintimidating with a focus on entertainment: precisely the desired escape, or reprieve, needed from the harsh reality and regulations of the times. 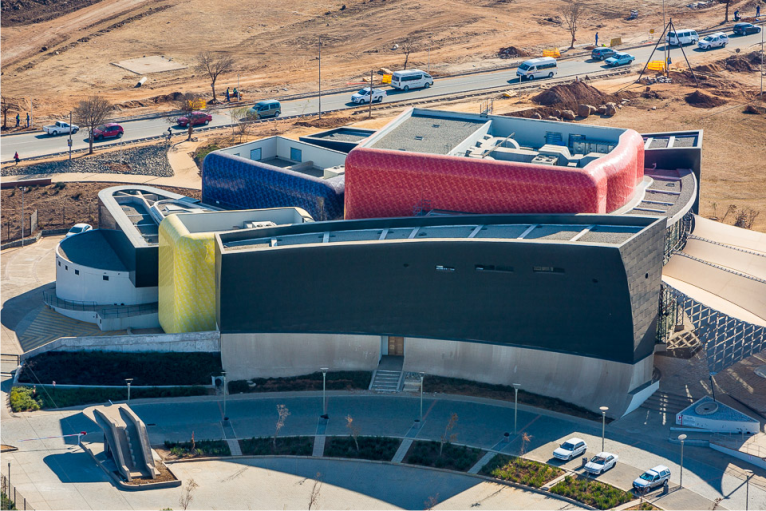 The new theatre complex was designed to inspire creativity and excellence and to serve as a beacon for the ongoing revitalisation of Soweto and, indeed, of all of South Africa’s townships. 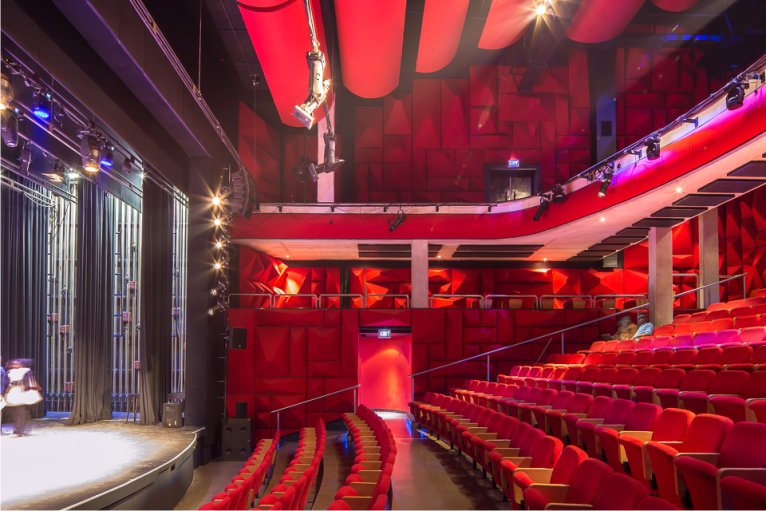 The theatre is a professional venue unlike any in its class; sophisticated and state-of-the-art whilst remaining approachable and inviting towards the community to which it belongs. The R150-million facility is part of an extensive development vision for Jabulani, which when complete will comprise a fully-fledged business and residential node, the revamped amphitheatre, standalone cluster homes, a shopping mall and a residential area flats units. 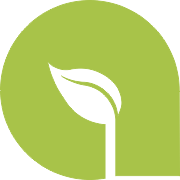 There will be some 25 000m² of retail shops, 10 000m² of offices and 4 000 mixed income residential units, 30 percent of which will be for low income earners.